Great opportunity! 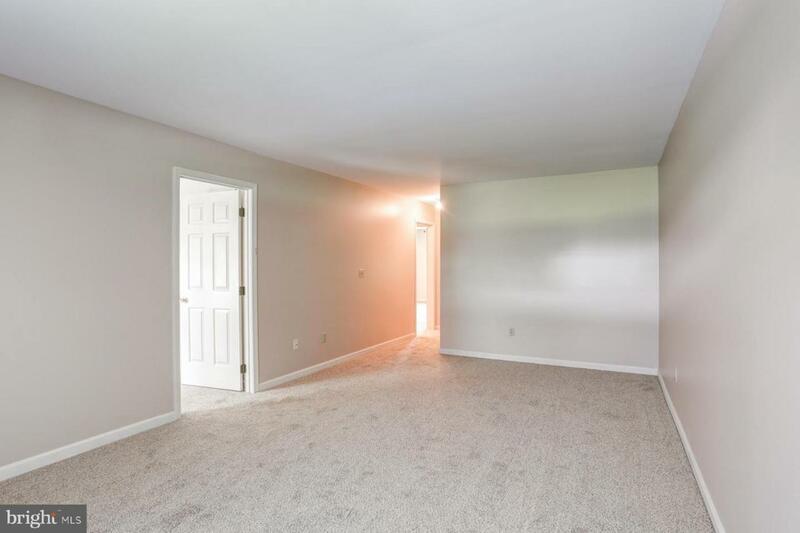 Bring your painter and add new flooring and you will have instant equity in this well-built one-story home! 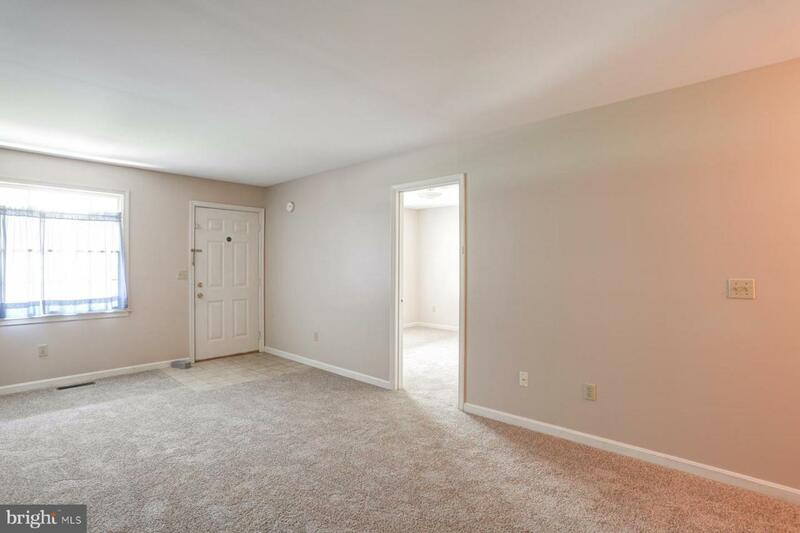 Spacious living room, kitchen (with lots of countertop space) and formal dining room! Master bedroom with large vanity! 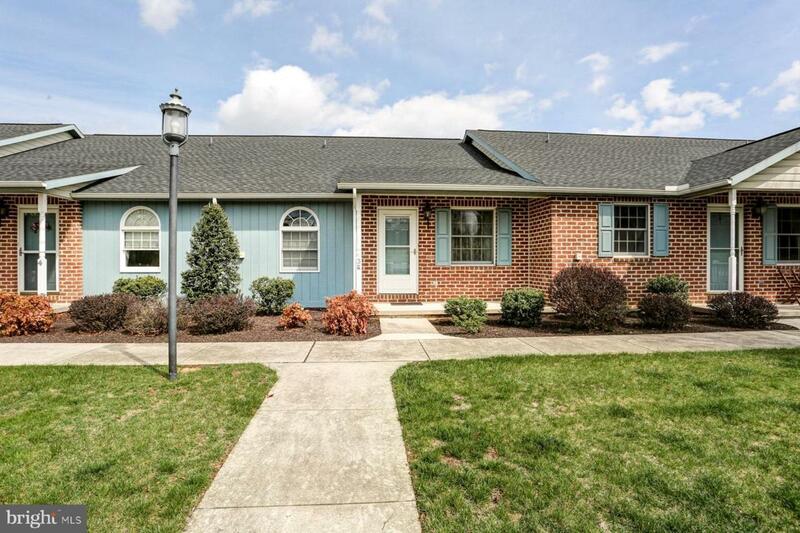 Enjoy the enclosed porch overlooking your private courtyard! 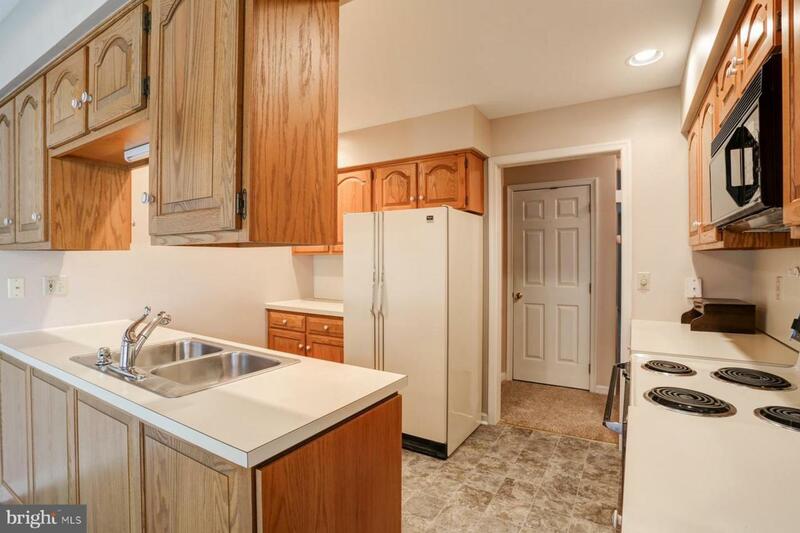 Two car garage and easy access to highways and shopping!